My hubby was kind enough to bring back the early British release of Hornet's Nest when he went to England for work. It is gooooood!! I agree I can't wait for the release of Mocking Jay. Oh, Deeds! 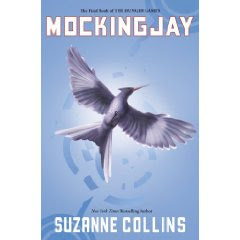 I can't wait for Mocking Jay to come out either!